Find your courage while wearing this officially licensed Wizard of Oz Cowardly Lion costume! IMPORTANT: Costumes are sized differently than apparel, use the Rubie’s Child Size Chart, do not choose based on child’s age or clothing size. 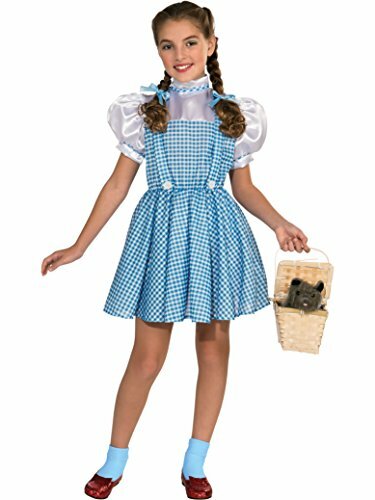 Mix and match with baby, child, adult, and even pet Dorothy, Tin Man, Scarecrow, Wicked Witch, and Glinda costumes. 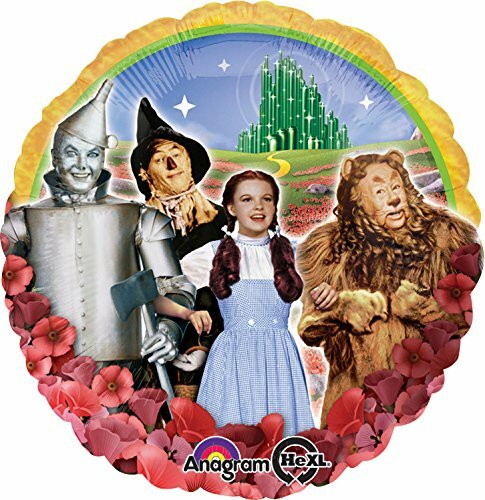 18" Wizard Of Oz Group Foil Balloon. This balloon features Dorthy, Scarecrow, Tin Man and The Cowardly Lion on the yellow brick road. The Emerald City in the background and the poppy fields at the bottom of the balloon. 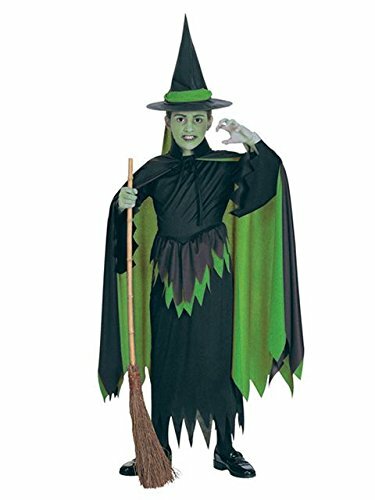 Wicked Witch full-length costume dress in emerald green satin and black velour, and pointy black witch hat. Gown features functional, deep pockets in the peplum. 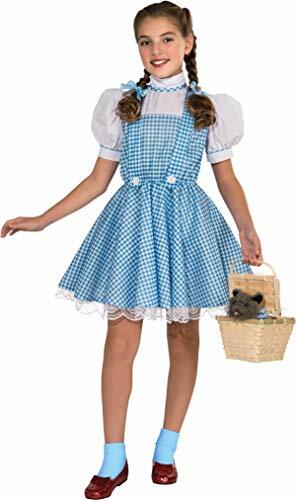 Coordinate with more Wizard of Oz licensed costumes for a fun group look or dress up party. Bringing imagination to life, Princess Paradise has a mission to be a leading costume company in quality and design and in employee satisfaction. Happy workers make fun costumes! 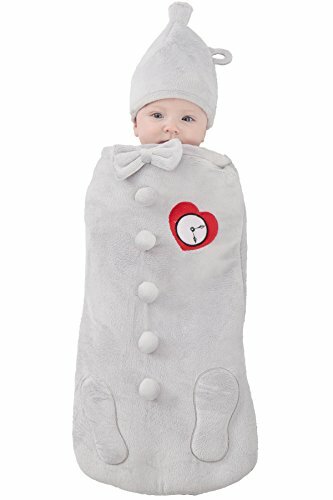 We create premium costumes for newborns to adults, there's something wonderful for every family member, including lots of options for group dress-up occasions. From princess dresses to fairy wings, adorable animals to mythical creatures, storybook favorites to officially licensed characters, Princess Paradise seeks to develop and provide the industry's most creative, high-quality and innovative costumes and accessories to our customers. Our costumes are crafted from fun and gorgeous fabrics with functional and fanciful details that will inspire your imagination and delight. Stock up the dress up trunk and have a world of fun all year round! 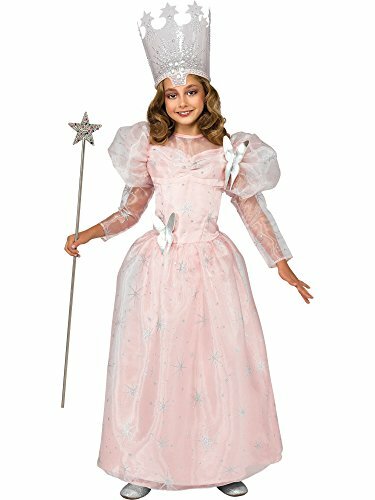 Be the good witch Glinda with this full-length pink dress in satin and velour, choker and crown headband. Gown has puffed sleeves and is embellished with glittery silver starbursts. Dress features functional, deep pockets in the peplum. 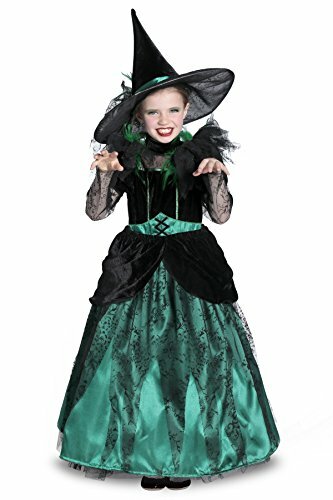 Coordinate with more Wizard of Oz licensed costumes for a fun group look or dress up party. 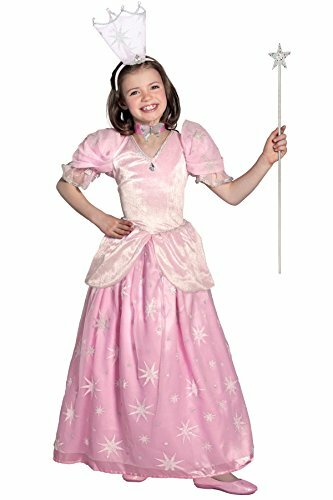 Also makes a gorgeous gown for princess dress up. Bringing imagination to life, Princess Paradise has a mission to be a leading costume company in quality and design and in employee satisfaction. Happy workers make fun costumes! 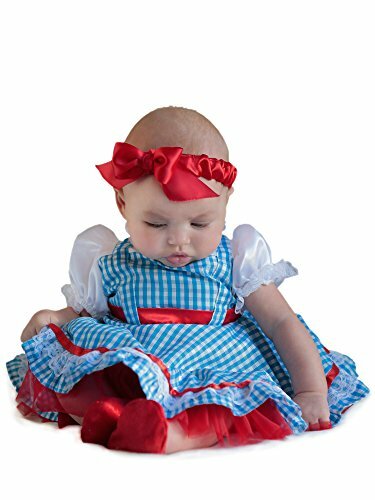 We create premium costumes for newborns to adults, there's something wonderful for every family member, including lots of options for group dress-up occasions. From princess dresses to fairy wings, adorable animals to mythical creatures, storybook favorites to officially licensed characters, Princess Paradise seeks to develop and provide the industry's most creative, high-quality and innovative costumes and accessories to our customers. Our costumes are crafted from fun and gorgeous fabrics with functional and fanciful details that will inspire your imagination and delight. 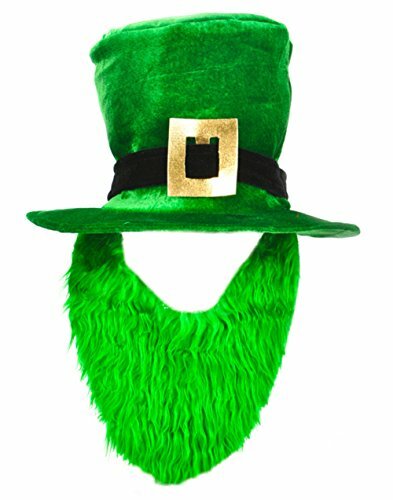 Stock up the dress up trunk and have a world of fun all year round!